Bahamas Press is investigating the disappearance of Sky Bahamas desks from airports around the country. 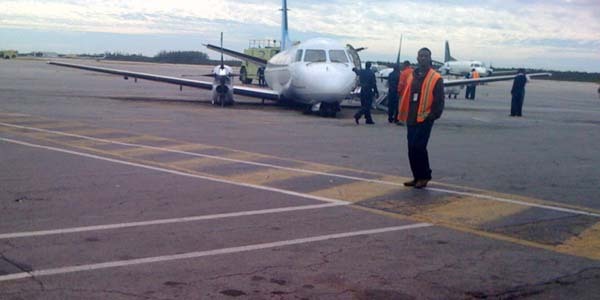 Sky Bahamas aircraft flat on the ground after its landing gear failed as it parked at the domestic section of LPIA in 2013. 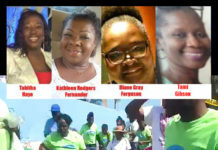 Freeport – BP investigative teams on Grand Bahama have confirmed the airline has quietly suspended its operations in the northern city, making it the second major carrier to stop flights into and out of Grand Bahama island. Our teams on the island began an investigation into the Grand Lucayan Hotel, which we understand remains untouched since the Government committed to the major $65 million dollar purchase agreement; delivering separation packages to employees at the resort. But back to Sky Bahamas. The airline in September announced it was immediately suspending flights to Cat Island’s Arthur’s Town airport over safety concerns with the runway. But was that entirely true? 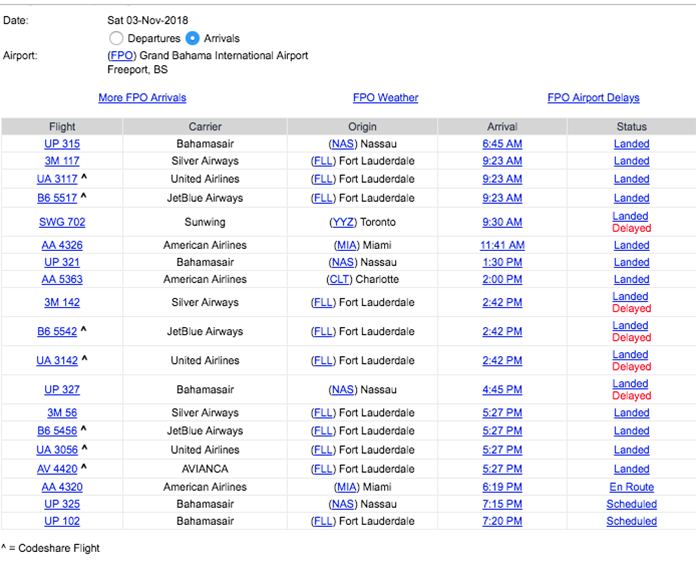 Today, we note with keen interest that no bookings on Sky are being allowed into Freeport and the airline is no longer on the list of flights in and out of Grand Bahama – but WHY? No one is saying why? Even attempts to do so online are not possible. Is the airline up deep creek? Is it facing serious financial losses in these local markets? Or perhaps a bigger scandal is about to burst involving an international investigation by the American Government of a potential investor with the airline company? Inquiring minds want to know – WHAT IS HAPPENING INSIDE THE MANAGEMENT AND OPERATIONS at Sky Bahamas?! 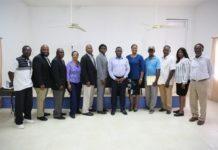 Sources close to Nassau Airport Development Company [APD] confirm that the airline owes the airport management company thousands in unpaid lease arrangements with the airport’s management company. 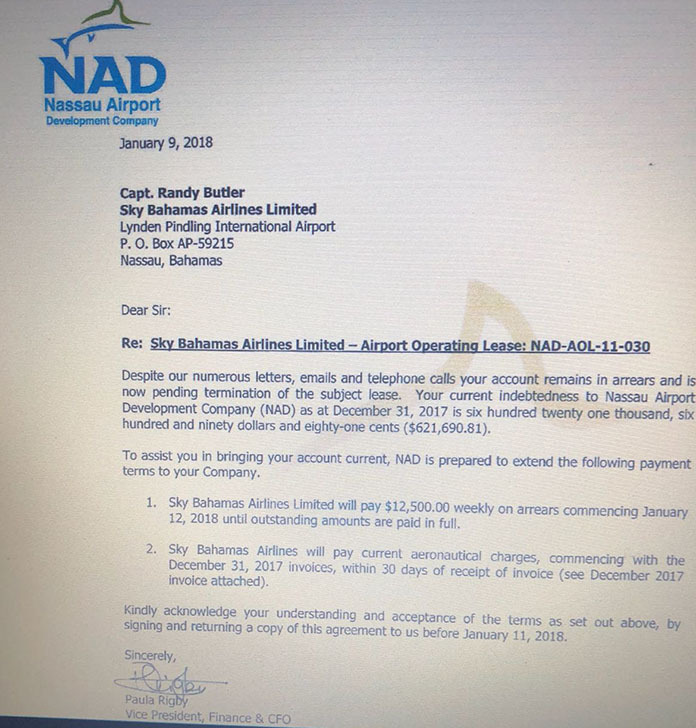 In a letter issued to the airline back on January 9th, 2017, it was confirmed that, up to December last year, Sky owed NAD some six hundred and twenty-one thousand six hundred and ninety dollars and eighty-one cents [$621,690.81]. But could it be that something bigger is about to break in a major international investigation with the airline? Get this: This morning we can confirm none of Sky Bahamas’ planes were on the tarmac at NAD and its desk appeared like a virtual ghost town at LPIA. What yinner think has gone down? 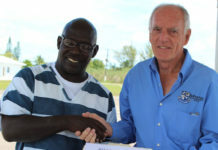 Meanwhile, we understand right now in North Andros, Sky Bahamas’ CEO Captain Randy Butler has bought up major land assets and, in one case, is about to develop an entire subdivision in that part of the country. What is causing him to transfer so much of his wealth into assets while the airline struggles to meet it debts? 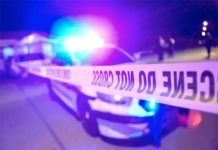 All we say is this – can it be that the FEDs are on the way and everyone is breaking off running? Read letters by NAD to Sky Bahamas. Sky Bahamas removed from Freeport Grand Bahama flight schedules. Previous articleJean Rony – Jean Charles is the brother of Jean Rony shot by police back in August 19th, 2015! 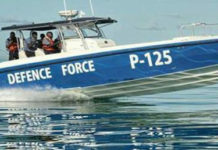 Next articleGrand Bahamian man attempted to leave the island with thousands in cash!